Wayne Jacobson is a full time dedicated Realtor and is available 7 days a week. 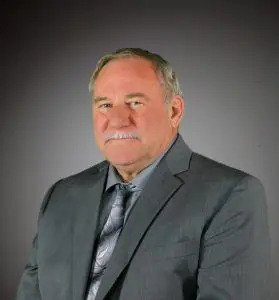 Being a longtime resident of Edgerton and retired from the U.S. Post Office, Wayne understands the importance of customer service and local expertise. Wayne has been licensed in real estate beginning in 1995. He specializes in all aspects of real estate. He is always working for his clients and respects the needs of his customers and will do his best throughout any transaction. Call Wayne today, for all of your real estate needs!